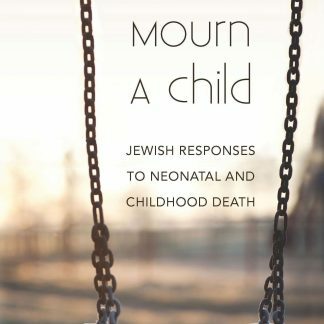 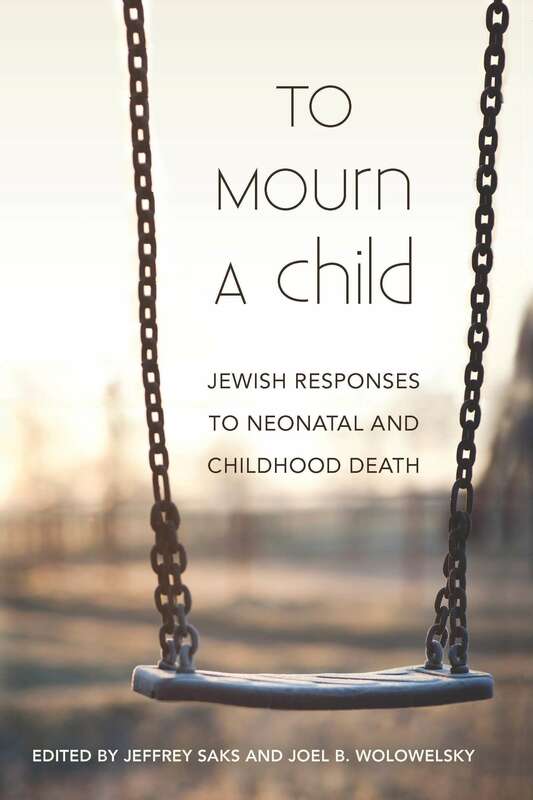 To Mourn a Child consists of personal accounts written by parents and other family members who have experienced the death of a child, excerpts from traditional Jewish sources, and essays by theologians, practicing rabbis, and healthcare professionals. 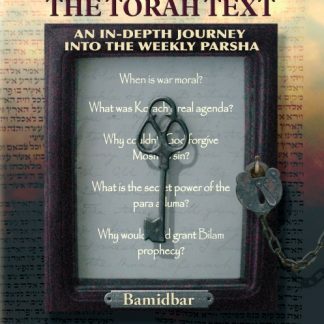 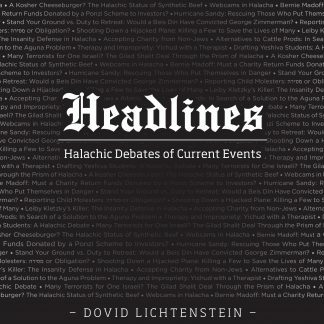 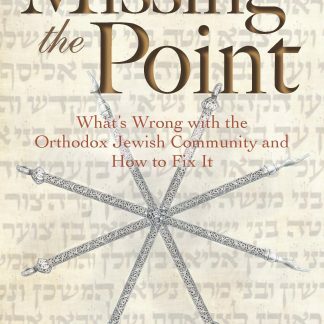 Many currents flow through this extraordinary book: theological and philosophical quandaries; psychological and emotional stresses that beset parents, siblings, and friends; halachic analysis that strives to combine sensitivity with fidelity to tradition; and, ultimately, inspiring expressions of courage and the indomitable will to accept God’s inscrutable judgment. 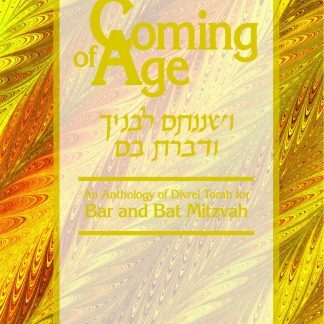 Written by ordinary people thrust into extraordinary circumstances, these selections are eloquent testimony to the strength of the human spirit and the redemptive power of Judaism.